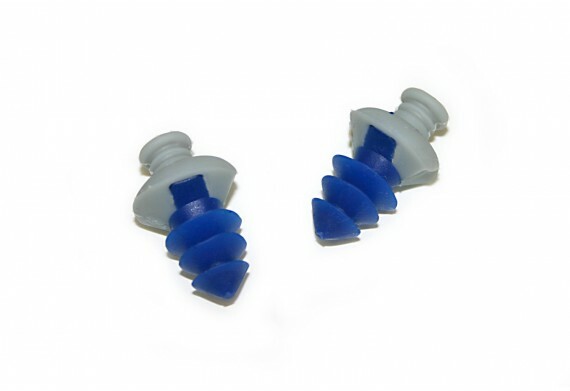 The Aqua Sphere Ear Plugs are made to an ergonomic design for the left and right ears that provides optimal fit. Aqua Sphere Ear Plugs' dual density construction offers maximum comfort. The Aqua Sphere Ear Plugs' dual density construction offers the maximum in comfort. The ergonomic design for left and right ears provides optimal fit. Lanyard included for storage and durable reusable case. You can now buy Aqua Sphere Ear Plugs at Gabriella Sandham Online and at our South London boutique.